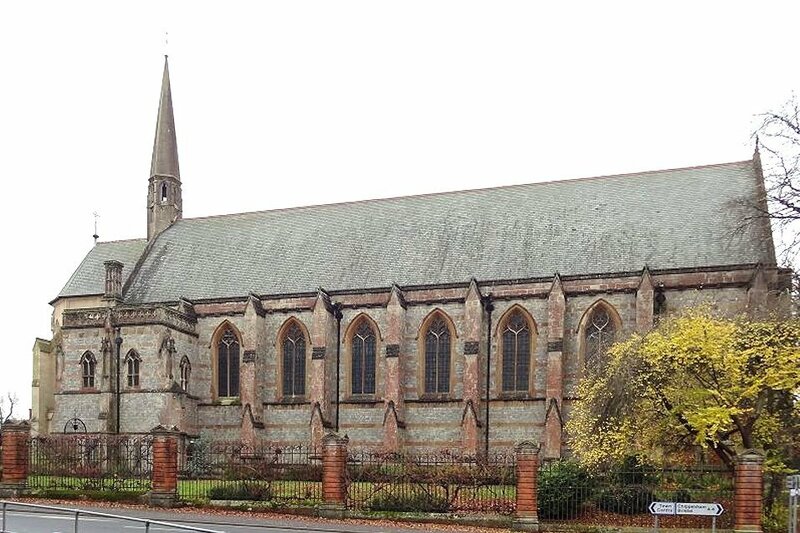 The IAO Festival visited Marlborough College Chapel for a masterclass involving three organ students taken by Jeremy Filsell, after which he gave a stunning performance of Liszt's monumental Fantasia & Fugue on Ad nos, ad salutarem undam. The organ is situated in a north chamber at the front of the nave. Casework and some pipework have been retained from the previous (1955) instrument of Hill, Norman & Beard, but 85% of the ranks are new. 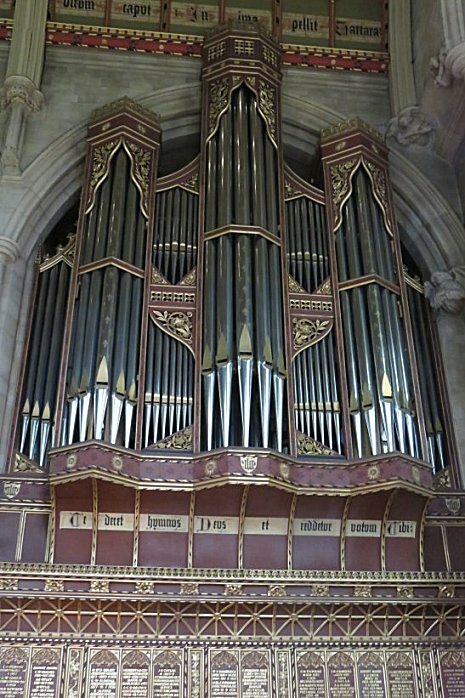 With its boldly-voiced upperwork, the organ certainly makes a big impact in the (admittedly far from full) chapel - which can seat the whole school of about 1000 staff & pupils. Jeremy began by explaining that one of the challenges when first encountering the instrument is that the audience hears the organ more clearly than the performer at the console. One of the masterclass students playing Bach was later advised to "lighten" his registration, providing some welcome relief for audience members sitting directly opposite the organ! 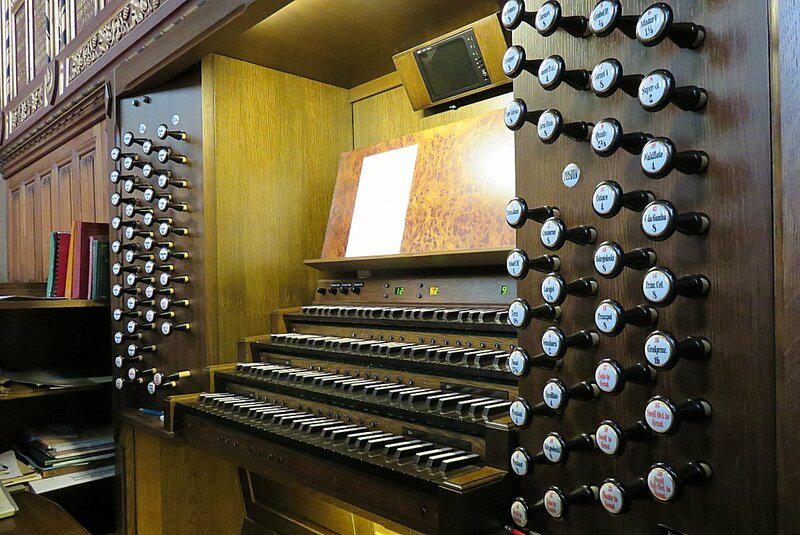 You can listen to a recording of a Beckerath organ in a Canadian church as March 17's Music of the Month.